The servant leader listens to and cares for his or her constituents. The servant leader stretches his or her constituents. The servant leader inspires others to service. A servant leader adapts to fit the situation. 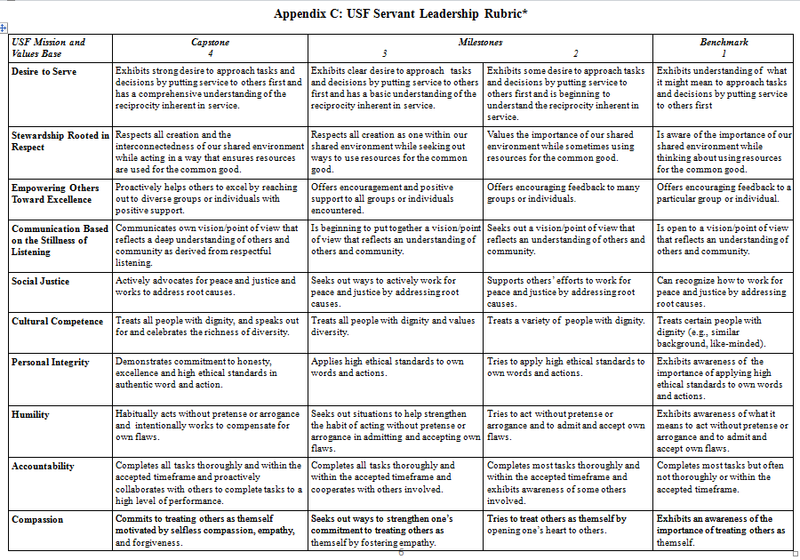 This is only a preliminary look at servant leadership and further research will need to be done. However, even at this preliminary stage we can start to see the servant leaders focus and role. 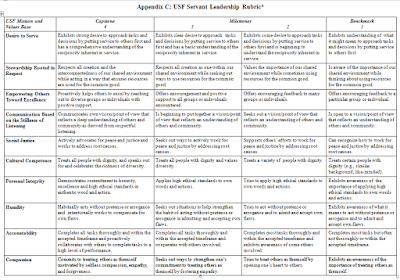 In addition, we can all integrate the servant leader’s criteria in our daily interactions no matter what role we are in.